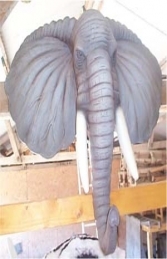 An extremely detailed model of a running Baby Elephant. 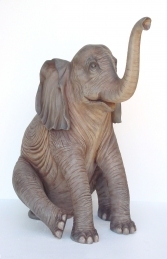 This is the newest addition to our elephant models. It really look as though he is running, perfect for adding that snap shot of life into your jungle themed area. 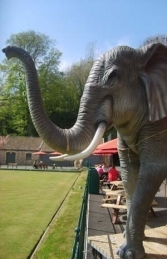 From café’s to Adventure Park he will certainly turn heads and get the attention that you are looking for, even if it is in your back garden!